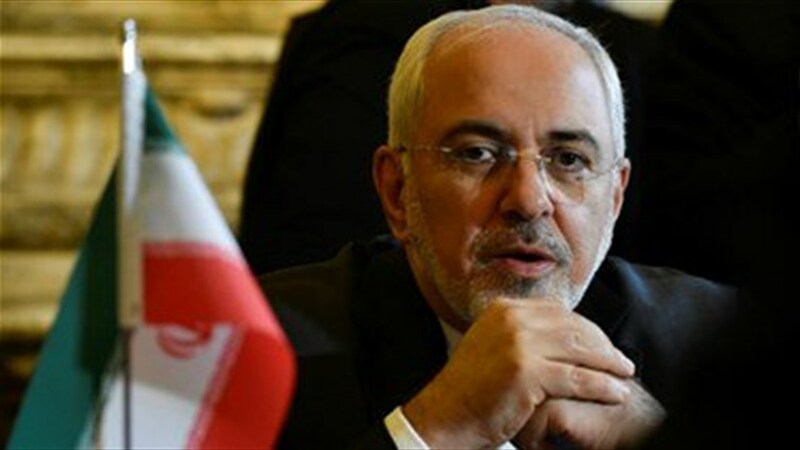 Iran FM Zarif brands US sanctions policy against flood-hit Iran as ‘Economic Terrorism’. Iranian Foreign Minister Mohammad Javad Zarif has blamed the United States for waging “economic terrorism” against Iran, saying that Washington’s sanctions impeded assistance to residents of Iran’s flood-hit areas.Iran faced flash floods, triggered by heavy rains, in March. The floods have affected at least 25 out of 31 Iranian provinces, killing dozens of people, damaging infrastructure and washing away roads.”Donald Trump’s ‘maximum pressure’—flouting UNSC Res 2231 & ICJ ruling—is impeding aid efforts by Iranian Red Crescent to all communities devastated by unprecedented floods. Blocked equipment includes relief choppers: This isn’t just economic warfare; it’s economic Terrorism.” Zarif tweeted. Previous articleImran wants written consultation with Shahbaz on appointment of two ECP members.